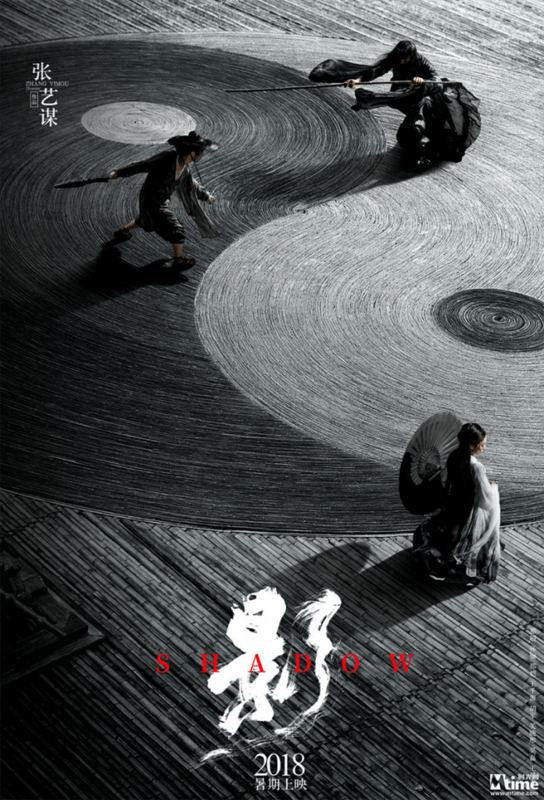 Director Zhang Yimou who has given us many great and beautiful epics such as Hero and House of Flying Daggers is back directing a new swordplay epic called Shadow. The film is reportedly set in the Three Kingdoms Era of China, approximately 220 – 280. “Shadow” stars Deng Chao, Sun Li, Zheng Kai, and Guan Xiaotong. The film was co-written by Yimou and Wei Li. There’s no official release date for the film yet. Trailer Below.